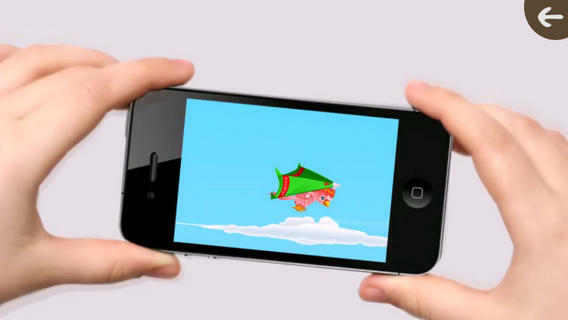 Freedom Flights: Adventures of Cocky is an iPhone game developed by Green Room Group. If you love games like Hedgehog Launch or Burrito Bison, the high-flying antics of Freedom Flights are sure to please. 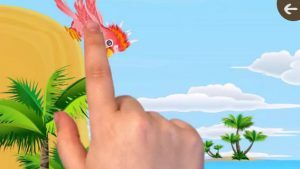 In Freedom Flights, your job is to help Cocky the the bird escape an island and return home. You must help him avoid his animal enemies, while also gathering items to increase your powers. Freedom Flights: Adventures of Cocky is your basic distance flying game. Your goal is to fly as far as you can, gaining points that you can use to buy various power-ups and vehicles that will help you to fly further and faster than ever before. The controls are fairly simple. To launch, drag your finger over the bird as you roll down a slope to build up momentum. Once you are airborne, tilt the device from side to side to generate lift and stay afloat. The interface is fairly simple and it is easy to get around. Freedom Flights lets you use a ton of different tools to get airborne. The most basic is a mere cardboard box. 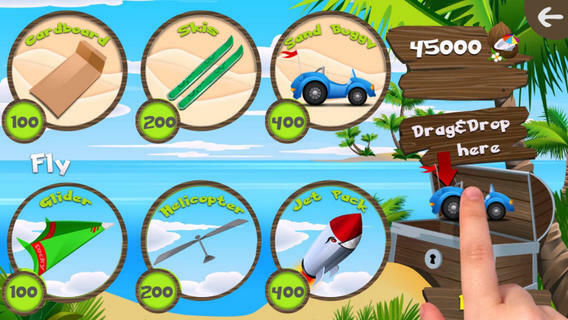 Once you’ve saved up enough cash, you can upgrade to things like skis, a dune buggy, and even a jet pack! 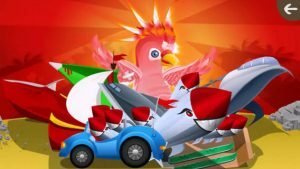 Boasting a great tropical soundtrack, amusing character designs, and addictive gameplay, Freedom Flights: Adventures of Cocky is a fun game that will have you hooked for hours. It’s a real gas, and you should definitely try it out! 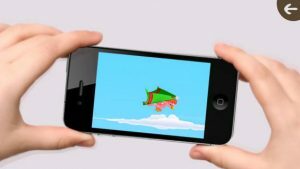 Freedom Flights: Adventures of Cockyis compatible with iPhone 3GS, iPhone 4, iPhone 4S, iPhone 5, iPod touch (3rd generation), iPod touch (4th generation), iPod touch (5th generation) and iPad. Requires iOS 5.0 or later. This app is optimized for iPhone 5.